This luxury estate is located on a rare-to-find, single-loaded street with absolutely stunning unobstructed views of catalina island & the ever so popular disneyland fireworks from both the first and second floor! 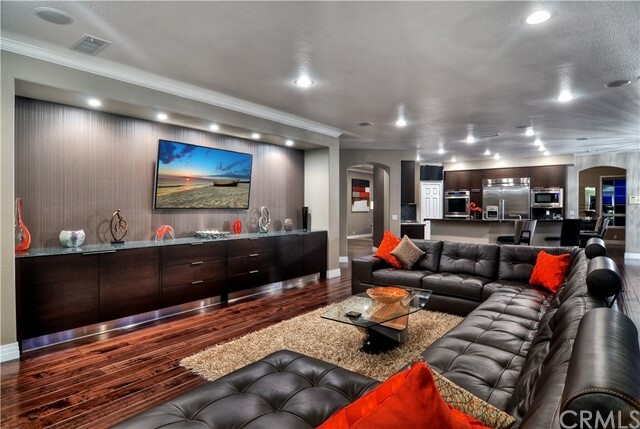 This expansive estate features 5 bedrooms, 5. 5 bathrooms, a dual 2 car garage allowing for 4+ cars & more! Enter your new luxurious home through double doors into a gorgeous foyer with rich travertine flooring with a custom medallion and grand dual staircases. The gourmet kitchen is an entertainer's dream! Granite counter tops, 6-burner stove, large walk in pantry, stainless steel appliances, custom cherry wood cabinetry, a large center island and an additional dining area just to name a few of the amenities. Upstairs you will find the other 4 bedrooms all with private bathrooms. The secluded master bedroom features a large patio with breathtaking views, a private fireplace, bar area, his and her walk-in closets and bathrooms, and a large common bathroom that offers a sunken bathtub, luxury shower, and dual vanities. An open floor plan, laundry room, mud room, and en-suite bedrooms are some of the other features this home showcases. Finally, step outside to a beautifully landscaped backyard complete with a large sparkling pool and spa, and a built in bbq with a sink, fireplace, bar seating plus a fire pit. The stunning backyard also features a putting green, perfect for this golf community! No mello roos/hoa! Schedule your private tour of this stunning estate today! Spectacular 7. 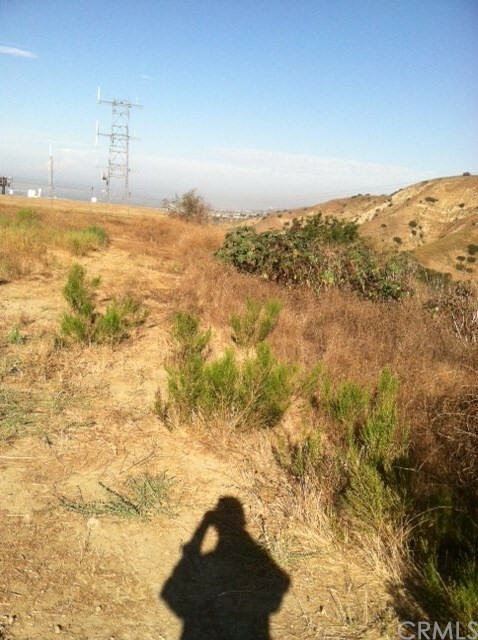 2 acre breathtaking view lot is in the most desirable community of hidden hills, yorba linda, ca. 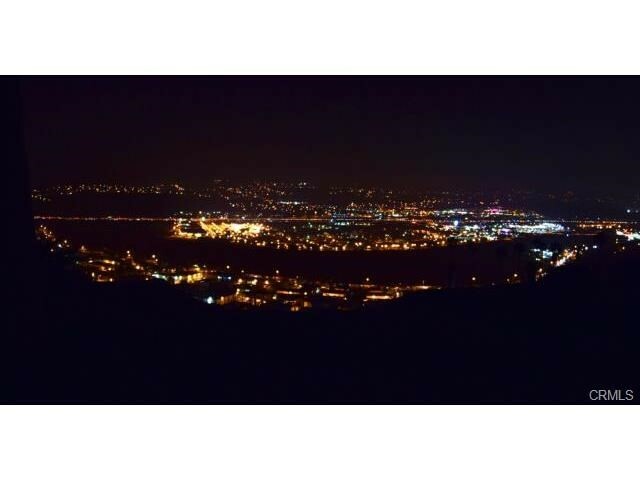 This lot is located at the end of a cul-de-sac with absolute privacy privacy privacy, and with truly sensational views of catalina island, mountains, city lights and the entire north orange county valley. Sewer and utility connections are readily available on the street. We have a preliminary plan for a 10,000 square foot home with two luxurious master suites, plus six additional bedrooms, and a two-bedroom guest home complete with its own two-car garage, a tennis court, and with endless possibilities. Please check with city for building requirements. Amazing top of the world views here from this spectacular "resort style" estate property in yorba linda that is resting on a premium 2. 4 acre lot! One of the most amazing properties with rock gardens, spectacular waterfalls, multi-level view decks, built in bbq, and in in-ground pool & spa! This home has 4108 square feet of living space with 4 bedrooms, 4 bathrooms and filled with features you likely won't find anywhere else! Interior is wide open and spacious with walls of windows to let the natural light and views in! 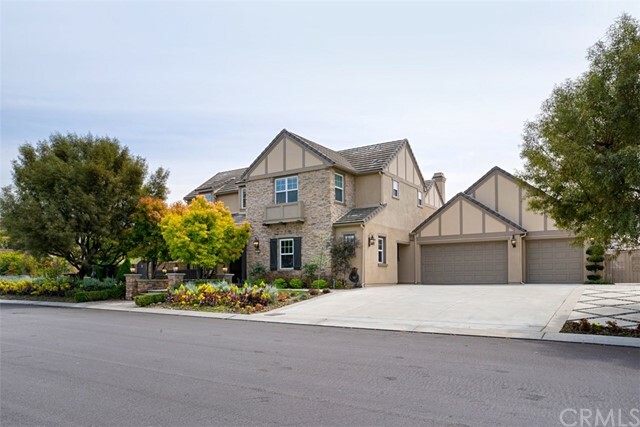 Other features including formal living & dining w/soaring ceilings and fireplace, large family room w/fireplace, dream kitchen w/large island, granite counters, water filtration, & custom cabinetry! 3 bedrooms upstairs, and 1 bed & full bathroom downstairs! Master suite is king size with beautiful views, fireplace, separate jacuzzi type tub, dual vanities, and huge walk-in! All of the bathrooms are updated in this house! There's also a craft/bonus room downstairs, large indoor laundry area, central vacuum, and a 4 car attached garage! This is a one of a kind opportunity and it's priced to move! Amazing views from the catalina island all the way to disneyland fireworks. Huge flat lot with gorgeous landscaping with pool and spa. Built-in bbq with a nice patio area and grassy lawn area perfect for kids. Completely new renovations inside and out with new waterproof custom flooring, brand new custom kitchen with all new kitchen aid appliances and custom cabinetry and countertops. Upstairs four bedrooms with one jack and jill, new custom carpeting and all new custom bathrooms with brand new plumbing. Huge master suite with a balcony facing gorgeous panoramic views. Listing Agent: Samuel Liu Listing Office: Shl Investment Inc.